What is a savings account? By definition, the purpose of having a savings account is to give you a safe place to park your cash. Depending on your needs, you could use a savings account to start your emergency fund, save for your dream vacation or build up a down payment for your first home. There are a few different types of savings accounts to choose from but finding the right one doesn’t have to be difficult. We’ve broken down the basics for five savings options that can help you reach your financial goals. 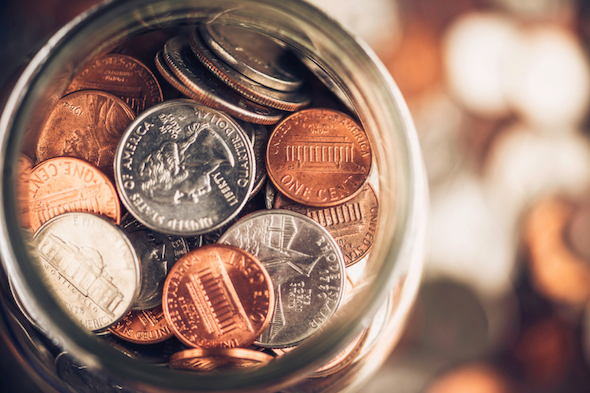 A regular savings account, such as the American Express Personal Savings Account or the Ally Bank Online Savings Account, is the most basic option for squirreling away your extra pennies. Depending on your preference, you can open a traditional savings account online or at your local bank or credit union. Regular savings accounts are interest-bearing although the rates are relatively low. You may be able to snag a slightly higher interest rate if you opt for an online savings account versus one at a brick-and-mortar bank. When you open a savings account, you may have the option of linking it to your checking account to allow for easy transfers or overdraft protection. You won’t be able to write checks directly from your savings so linking up your accounts is a smart move if you need convenient access to the money. You should also keep in mind that under federal law, you’re limited to six transfers or withdrawals from your savings per month. If you go over the limit, your bank may convert your account to standard checking. 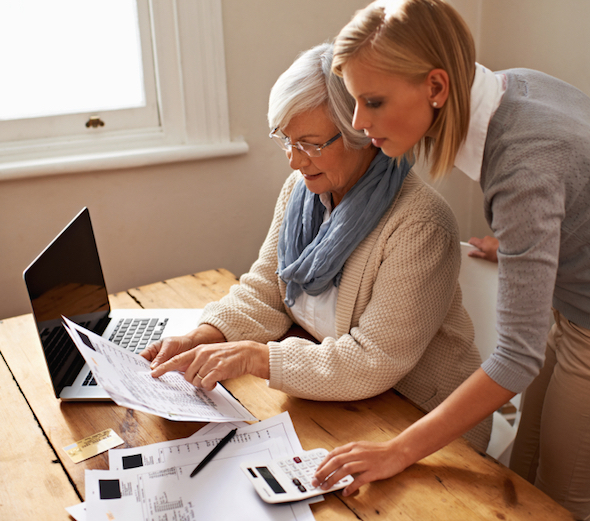 If you’re looking for a little more flexibility, money market accounts offer a few advantages over a traditional savings accounts. Generally, you can expect the interest rate for a money market account to be slightly higher. The rates are tiered, which means the more money you keep in your account the better your rate will be. A money market account also comes with check writing privileges and some banks may also allow you to link a debit card to your account. Be aware that many banks require a higher minimum deposit to open a money market account than a traditional savings account. This varies from bank to bank though. Some, like Capital One, don’t require any minimum deposit. This could be great for you if you want to start saving but don’t have much yet. Other banks, like Everbank, require a minimum deposit of $5,000 to open a money market account. Banks may also require you to maintain a minimum monthly balance. If your balance dips below the minimum, you will have to pay a fee. Again, this minimum is typically higher than it is for a traditional savings account. A custodial savings account is a special type of account that parents can establish for their kids. Anyone can put money into the account but the child can only make withdrawals with permission from the person who set it up. When the child turns 18 or 21, depending on the state they live in, the custodian is responsible for distributing the rest of the money in the account directly to them. The money you put into a custodial savings account can be used to purchase different investments, including stocks and mutual funds. Since the money technically belongs to your child, they’re responsible for paying taxes on any earnings above a certain limit. For 2014, the threshold limit is $2,000. Anything over this is taxed at the parent’s highest tax rate. 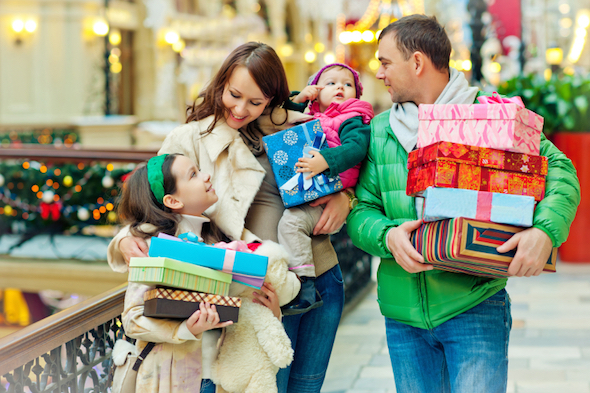 Parents who set up custodial accounts also need to watch out for the gift tax. Gift tax applies when you give someone money or property that exceeds the IRS exclusion limit. For 2014, the exclusion limit is set at $14,000, which means anything over that amount may be subject to gift tax. While their popularity has declined somewhat, there are banks that still offer Christmas club accounts for customers who want to set aside money for their holiday shopping. The idea is to stash away a small amount all year. Generally, you don’t need a lot of money to set up this type of account and you can schedule regular transfers from your checking account ahead of time. Once you reach a specific cut-off date, you’ll be able to cash out your account and hit the mall. These accounts may earn a little more interest than a regular savings account and the fees, if any, are usually very low. If you want to start saving now for the holiday season, a Christmas club account is a stress-free way to do it. A certificate of deposit or CD is another way to save while earning a little interest. Your money goes into the CD for a set period of time and once it matures, you can take the cash out along with the interest. The longer the maturity period, the more interest you’ll earn. If you take the money out early, you may have to pay a penalty. Compared to regular savings or money market accounts, CDs offer the highest interest rates overall. They are also considered one of the safest types of investments. If you are considering a CD, you have many options. You could go with a major bank, such as Barclays, or an entirely online bank, like Synchrony. Make sure to shop around so you can find the best savings rate for the CD length that you want. A savings account is an important component of your overall financial plan. Weighing the pros and cons of each type of account beforehand can help you decide which one is the best match for your situation.